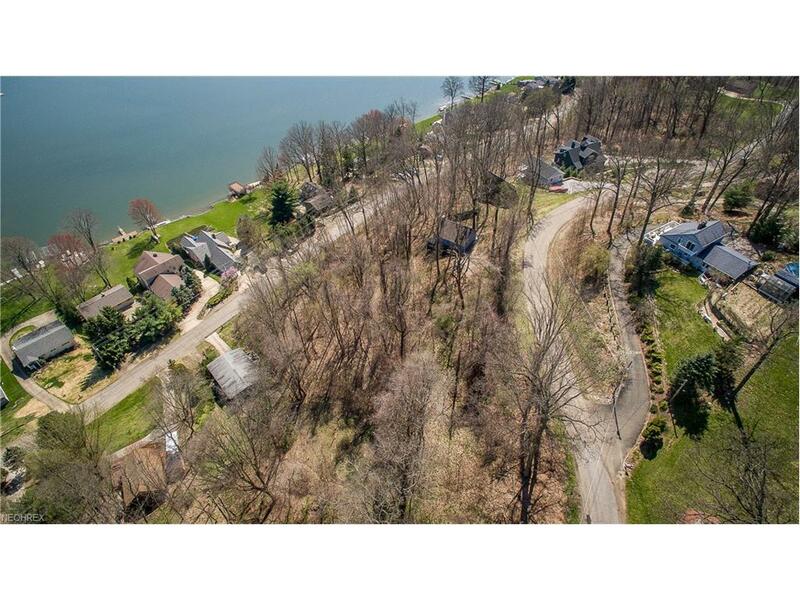 Build your dream home on this wonderful lot with lake views! 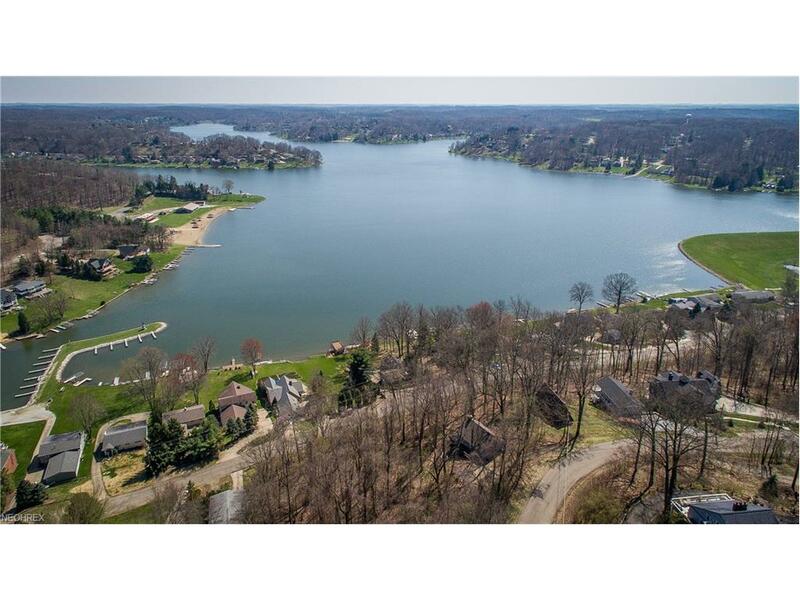 Lake Mohawk is a gated community offering unlimited horsepower boating and year round fishing on the 500 acre lake! 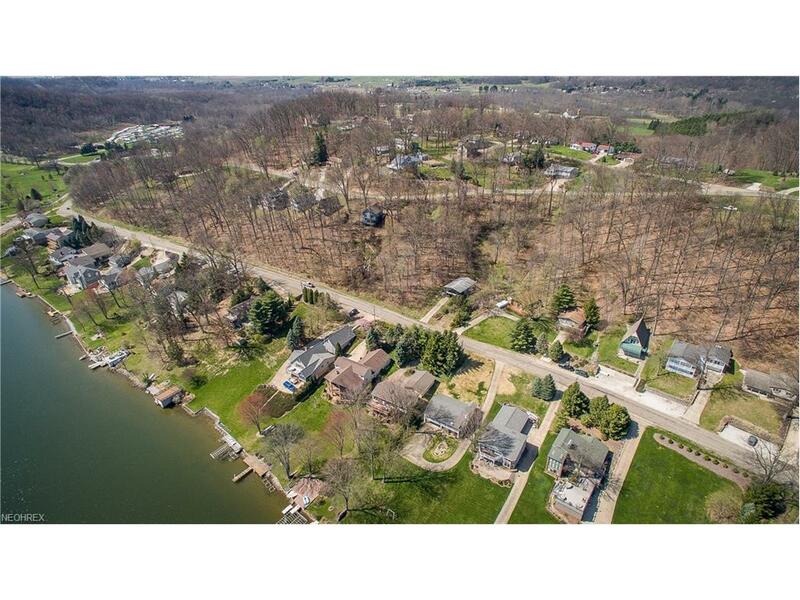 Other amenities include 3 beaches, golf, tennis courts and several clubs including a ski club, art club, and sportsman club. 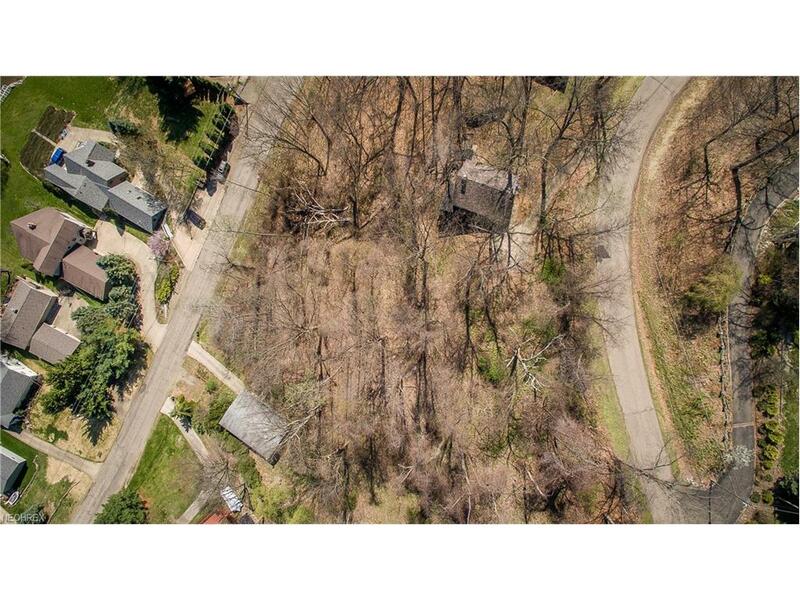 You can't beat the location of this lot, close to the main gate and between the marina and golf course!